It is a staple spice of every Indian dish, finds a special place in Indian weddings, and is getting an international recognition! Turmeric is the super spice and we can avail all the benefits it offers in many smart ways. Here are some skin care DIY recipes. 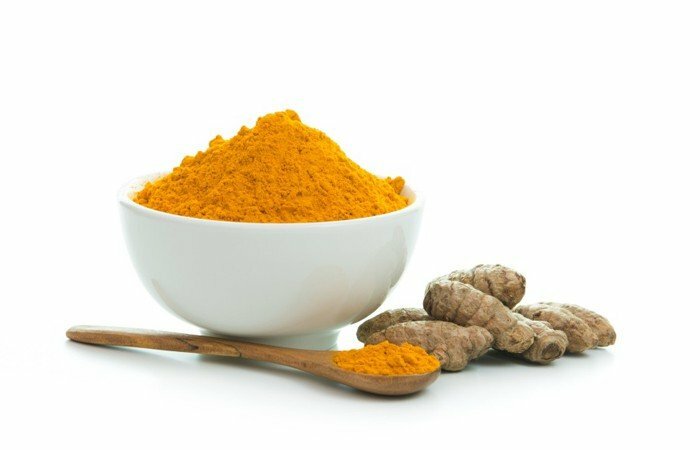 Curcumin, the yellow pigment in the turmeric is responsible for the antioxidant property of the spice. Curcumin’s antioxidant power fights the free radicals that speed up the process of skin aging. If you have noticed any early signs of skin aging such as fine wrinkles especially around your eyes and lips, or dryness, make the following mask a part of your daily skin routine. Mix all the ingredients and make a thick mask. Apply to your face and keep for 15 to20 minutes. Rose water causes cooling effects whereas almond oil restores lost moisture from the skin. Turmeric is an important ingredient of Ubtan, a mixture of herbal ingredients such as turmeric, saffron, sandalwood, Bengal-gram, besan, seeds of yellow mustard, etc. These coarsely powdered herbal ingredients gently exfoliate the skin and remove layers of dead skin. The scrubbing action along with massage improves the texture of skin and leaves it soft. 1 tablespoon each of turmeric, sandalwood, besan, saffron, etc. Add 1 to 2 tablespoon of milk or yogurt and make into a coarse paste that can be applied over the body. Turmeric is a potent antibacterial and anti-inflammatory agent. It is one of the best natural treatments for fighting acne. Both rose extracts and turmeric are known to be active against Propionibacterium acnes, a pathogen responsible for causing acne. Suffering from acne breakouts? Try Inflammation Reducing Facial once in a month. Turmeric is one of the important skin whitening ingredient described in Ayurveda. It is known to reduce dark patches and impart a glow to the skin. This spice has a timeless association with weddings in India. 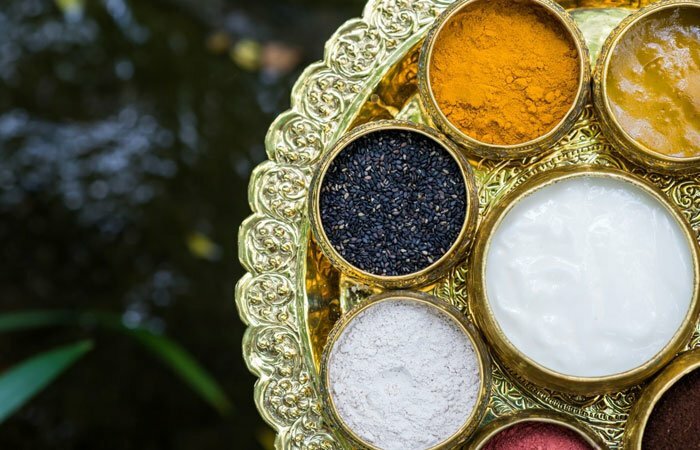 The Hindu weddings follow a tradition of applying Turmeric to the bride-to-be for its skin whitening benefits. Also, have a look at the best pair of earrings for girls & women to enhance the beauty at Izaara. Essential oil is an important constituent that gives a characteristic fragrance to the plant and its parts. It can be extracted from any part of the plant including its flowers, leaves, stem or even roots. Apart from imparting flavour or smell, most of the essential oils are of substantial therapeutic value. 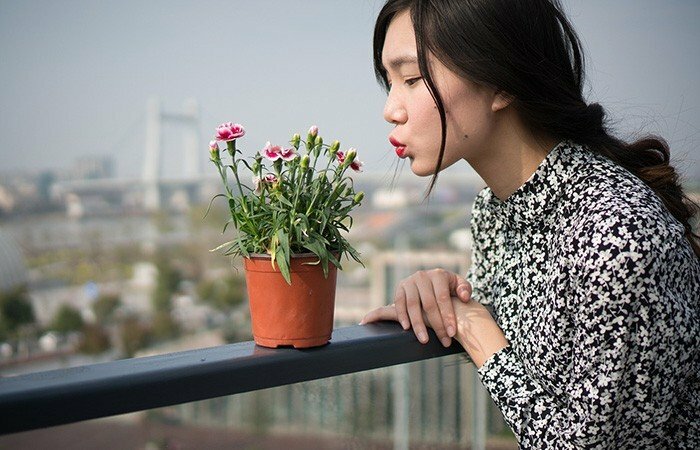 When you inhale essential oils, it stimulates the olfactory nerves present in your nose, which in turn stimulate specific center of the brain that regulate emotion, memory and sleep. Essential oils find a very valuable place in skin care. These aromatic oils are known to improve complexion in terms of colour texture and appearance. All the essential oils may not have a pleasant or sweet aroma, in fact some are very potent and may have unpleasant odour too. Such essential oils can be used with other carrier oils that have better aroma. This info graphic is your super guide to know which essential oil is right for your skin type and condition. Natural Vs Chemical Skin lightening Remedies: What is right for you? We all are born with naturally beautiful skin. 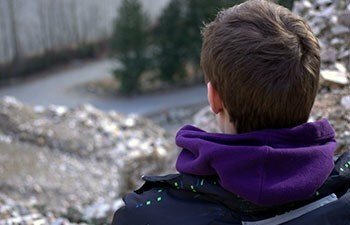 However, as we enter adulthood several factors such as exposure to pollution, sun rays, stress, hormonal changes, etc. start affecting the colour, texture and health of our skin. Skin darkening is a major cause of stress and disappointment among women, because unfortunately even in modern society fair skin is considered as a symbol of beauty. The health of skin is more important that its colour and tone, yet many women with darker skin put efforts to change their complexion merely due to social pressure. Although you cannot completely alter the skin tone, it is possible to improve the texture and complexion to get a glowing skin. In many cases, skin conditions such as melasma or hyper pigmentation lead to dark patches on skin. There are several remedies available that successfully reduce the dark patches and are used as Skin lightening treatment. In this info graphic you will learn the factors that make the skin appear dark and the available Skin lightening treatment regimens. You can also find the disadvantages associated with the chemical skin whitening agents. Shopping, decorating, buying sweets, arranging parties, and so much more on to-dos list! Diwali is just around the corner and excitement must be reaching peaks. And why not? Diwali is one of the brightest, colourful and much loved festivals in India. But, living in a busy city and trying to arrange all by yourself can get really hectic for you. Moreover, if you are a working professional work-stress and efforts to manage household during festival can get really stressful. Tiredness, lack of sleep, low energy all of which is a result of stress can have direct effects on your skin. And, if you are taking all the other efforts in picking the right clothes and accessories to look your best on Diwali, a dull looking skin can definitely spoil the look. Ubtan is considered as world first cosmetic that is known to have a timeless association with festivals in India. It is believed that Vedic Vaidyas prescribed Ubtan as a therapy for protection and nourishment of skin. Over a period of time, this was picked up as a ritual to apply Ubtan to the bride and groom to get glowing skin. Ubtan is basically a mixture of herbal ingredients such as turmeric, saffron, sandalwood, bengal-gram, besan, seeds of yellow mustard, etc. These natural ingredients are mixed with milk or yogurt and made into a coarse paste that can be applied over the body. Each herbal ingredient used in making ubtan has a specific beneficial effect on skin. Here are some great skin benefits you get from Ubtan Massage. Ubtan contains coarsely powdered herbal ingredients that help to gently exfoliate the skin and remove layers of dead skin. The scrubbing action along with massage improves the texture of skin and leaves it soft. The abrasive action also helps to open the clogged pores on skin surface which helps the skin to breathe and thus appear supple and healthy. Ubtan therapy uses organic besan flour, turmeric, and other herbal ingredients blended in a cream base using curd and milk. Milk soothes your skin to restore lost moisture and keep it supple. Ubtan not only enhances the texture and look of skin, but also shows some medicinal benefits due to inclusion of ingredients such as turmeric and sandalwood that have antibacterial and antifungal properties. This helps to cure underlying infections that cause acne. Turmeric which is the main ingredient of Ubtan has anti-ageing, anti-oxidative and anti-inflammatory properties. 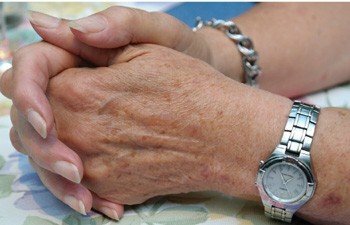 Ageing skin appears dull, dry and scaly. 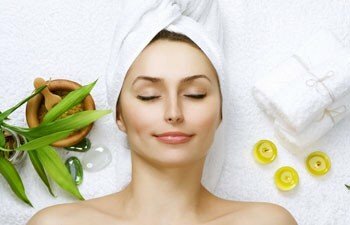 Ubtan massage is known to replenish the lost moisture from skin and thus reduce the dryness. Ubtan contains saffron and besan flour, which are known to have skin lightening properties. In addition, the massage technique used during the therapy improves blood circulation and add glow to the skin. Overall, Ubtan is a great therapy that exfoliates, cleanses, and moistures the skin at same time. Four Fountains De-Stress Spa has introduced a special ubtan therapy called “Ubtan Scrubbase” which is a unique combination of ubtan body polish and a Swedish Massage. This special treatment provides all the benefits of Swedish Massage and also gives nourishment and glow to the skin. Ubtan is considered as world’s first cosmetic that has a close association with Indian tradition. So, go ahead and try Ubtan Scrubbage to get glowing skin this Diwali. A soft, glowing skin is a symbol of good systemic health. Skin is the largest organ in the body that plays a vital role of protecting the internal organs from external environment. People who have a shiny, healthy and glowing skin tend to have a good impression on others. Conversely, people who have dull or darker looking skin have low self-esteem and constantly have to struggle to find some new tips for glowing skin. Stressful lifestyle makes many people have skin issues such as, hyperpigmentation, brown spots, or dark dull looking skin. However, part from stress and other external factors such as pollution or sun exposure, some physiological changes that occur inside the body are also responsible for making the skin look dull and lifeless. Here are 5 Biological factors that affect your skin glow. Vitamins B complex and C, play a vital role in maintaining healthy skin. Vitamin C is responsible for production of protein called collagen, which gives skin its elasticity. People who have deficiency of vitamin C tend to have dry, dull and sagging skin. Deficiency of vitamin B-9 (folic acid) and B-12 (cobalamin) can cause pigmentation problems leading to patchy skin. Deficiencies of vitamins that occurs due to reduced intake of vegetables and fresh fruits can therefore make you skin appear dull and dark. 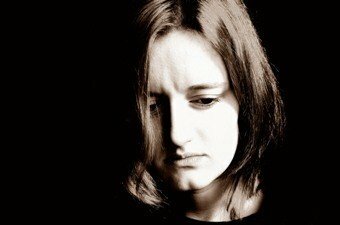 Hormonal changes mainly affect women, in phases such as pregnancy or menopause. Fluctuating levels of female hormones progesterone and Oestrogen stimulate melanocytes to produce more melanin, a pigment that imparts colour to the skin. Accumulation of melanin at specific areas on skin lead to a skin condition called melisma, which is characterised by dark patches or uneven colour distribution on skin. 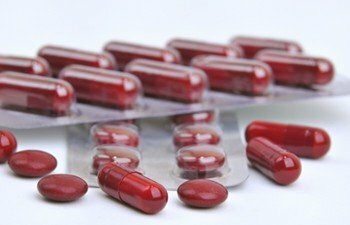 Iron supplements can cause skin darkening to a certain extent. Although iron is necessary for many important physiological functions, too much iron accumulation can affect organs such as liver and skin. Excess iron in the body is responsible for causing for hypermelanosis (excess production of skin pigment melanin). When the body produces excess melanin it leads to hyperpigmentation. This can happen due to some illnesses or factors such as sun exposure. Prolonged sun exposure can cause spots with excess pigment deposition known as lentigines. The solar lentigines mostly are observed on areas that are frequently exposed to the sun, such as the hands and face. Certain skin disorder or injuries can also cause post-inflammatory hyperpigmentation and make the skin appear darker. 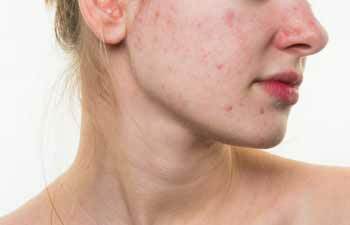 Acne is one of the most distressing skin conditions. It is even more upsetting to see the stubborn dark marks each acne or pimple leaves behind. The acne marks are actually a type of post-inflammation pigmentation. The dark spots worsen when you try to break or squeeze the acne. If you are having dull and dry skin and wondering for acne treatment, you can try skin whitening treatment, offered at Four Fountains De-Stress Spa. The skin whitening programme offered at the spa includes different types of facials, body wraps and body polishes that make use of high quality natural ingredients to make your skin glow. Skin care during summer can be challenging. The rising temperatures and humid weather accelerates the production of sebum from skin. Summer season can thus give hard time for those who have an oily skin type. But, you can maintain oily skin very well if you know the right ingredients to choose from. Here are six natural ingredients that can actually reduce the skins oiliness. And, interesting part is these ingredients are oils themselves. Strange isn’t it? Let’s find out how some essential oils can reduce the oil production from skin. 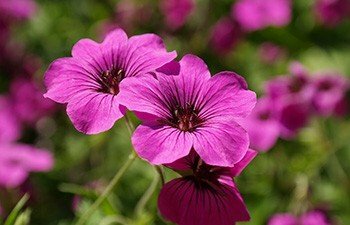 The essential oil of Geranium is extracted from the stems and leaves of the Geranium plant Pelargonium odorantissimum. Geranium oil shows effective astringent action and also helps to prevent skin from sagging. The oil is known to balance the sebum production of skin and is thus beneficial for those with oily skin. Try Rejuvenating Facial that contains the goodness of Geranium and Lavender. 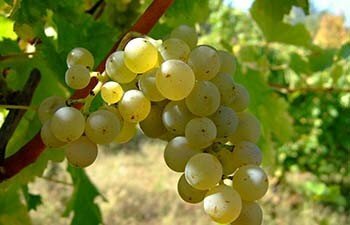 As the name suggests, grape seed oil is extracted from the seeds of grapes. Grape seed oil is rich in essential fatty acids and vitamin E. The antioxidants and anti-inflammatory compounds present in this oil make it suitable for oily skin type. This oil acts as an astringent that helps to tighten the skin and reduce the pores, thus reducing clogging and chances of developing acne. 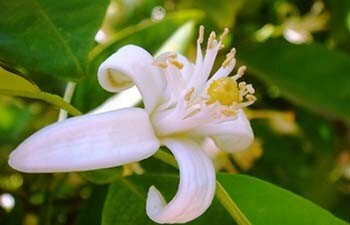 Neroli oil is extracted from the flowers of Citrus Aurantium. This oil works as an effective toner and skin cleanser. The oil shows antiseptic properties that balance the oil production and reduce the appearance of pores without drying skin. Neroli oil thus proves to be a perfect solution for oily skin type. Lime oil is obtained from Citrus aurantifolia. 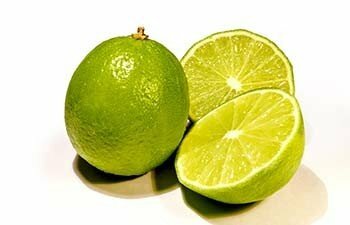 Lime oil shows effective astringent properties and helps to clear excess oil from the skin. This is especially beneficial in oily skin type to prevent acne. 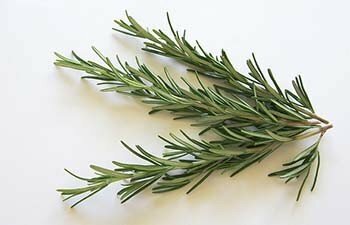 Rosemary oil is one of the most popular essential oils with health benefits. This oil is obtained from the fresh flowering tops of a shrubby evergreen bush Rosmarinus officinalis. The oil shows astringent action and is also effective for countering sagging skin. Because of its extensive astringent and antiseptic properties regular massage with Rosemary oil helps in toning the skin and preventing acne in oily skin. It also gives skin a healthy glow by balancing out skin’s oil content. 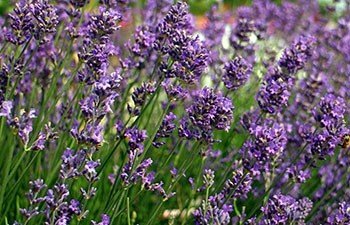 Lavender oil is obtained from flowers of Lavandula angustifolia, or Lavandula officinalis. Lavender is known for its antiseptic properties and is therefore helpful in treating acne. Being under too much stress can eventually take a toll on your health. 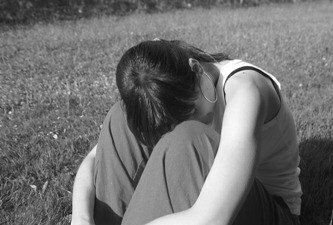 Stress has been co-related to several physical and mental health problems. But did you know that stress can also lead to problems, such as acne, brittle nails or even hair loss? Modern work culture demands a presentable physical appearance at workplaces. This is the possible reason many young professionals are very careful about their looks. So, while you take efforts to work on your looks, just pause for a while and observe closely if any of the beauty disasters you have been battling lately are signaling the need to de-stress. Here are six ways too much stress can mess with your beauty and looks. At times we casually curse the weather or even our shampoo for our messed up mane, but little do we care to blame our stressful lifestyle. When we are under too much stress, a large number of hair follicles go into a resting phase. Within a few months, affected hair starts to fall out suddenly on simply combing or washing the hair. 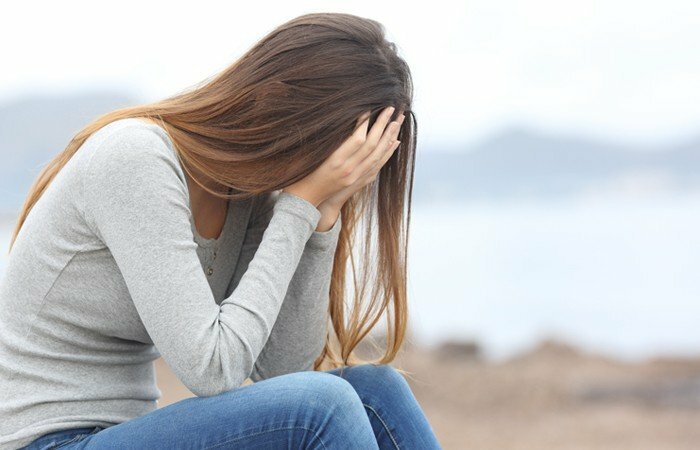 This could happen as the body simply shuts down production of hair during periods of stress as it is not necessary for survival. Imagine an embarrassing moment when an office colleague stares at the white flakes fallen on your clothes! Dandruff is a common complaint and is suffered by as many as 50 percent of the population at some time during their life. It causes significant discomfort due to itching in the scalp. Experts suggest that too much stress is one the most common factors that aggravate scalp itchiness and dandruff. 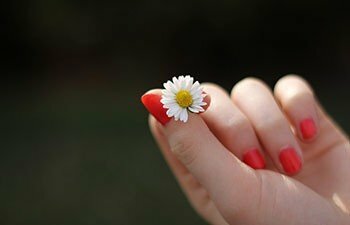 Stress is associated with brittle and peeling nails. Many people also develop nail biting as a stress-relieving habit. Nail-biting is one of the nervous-habits, which surely is embarrassing when done in public or at workplaces. In extreme cases nail-biting habits can cause injuries to surrounding tissues. Seaweed has traditionally been a part of many of Asian food items. Yes, we are referring to ”Nori” that you might have seen wrapped around Sushi. Seaweed is an excellent source of fiber, minerals and phytonutrients. It therefore is considered as a healthy food item with remarkable nutritional benefits. However, not many are aware that seaweed can improve the texture and add glow to skin when applied externally. Here are some great things seaweed does for your skin. Seaweeds are rich in amino acids, minerals and vitamins that nourish the skin. Seaweeds also show naturally revitalizing and moisturising properties. Scientists report that seaweeds contain humectants that help to retain water on skin surface. In addition, hydrocolloids present in the seaweed hydrate and add glow to skin. Increased levels of free radicals can cause severe damage to the skin and make it appear dull and lifeless. 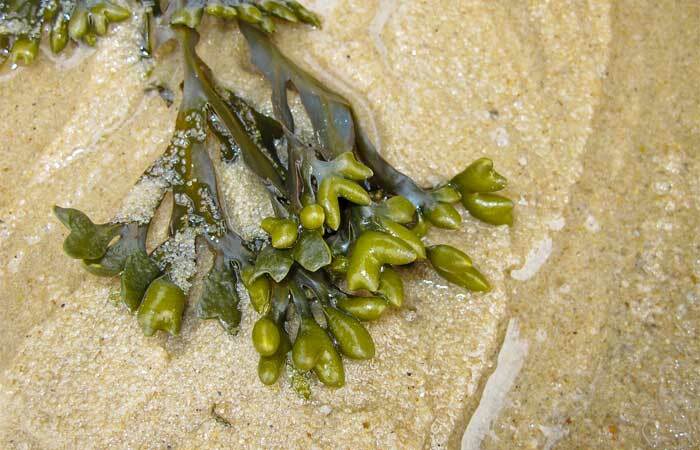 Seaweeds possess radical scavenging abilities due to which, it serves as a great antioxidant. Seaweed bath is usually used for its cleansing and exfoliating qualities. When formulated as soaps, cleansing agents or scrubs it acts as a natural exfoliant to remove dead skin cells. Some seaweed contains molecules similar to that of collagen, a substance that gives skin elasticity, strength, and firmness. Due to its therapeutic properties, seaweeds have become a natural alternative to the chemical based cosmetics that claim to reverse the signs of ageing. 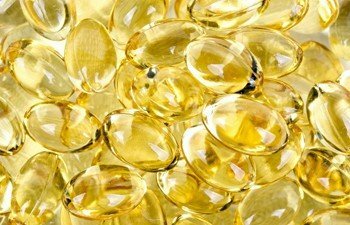 How to reduce wrinkles naturally? Although convinced with all the magical benefits of seaweed for skin, no one would like to apply a clumpy mass of green algae on skin. 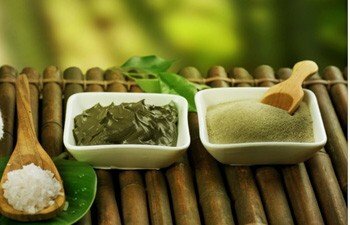 But, some renowned spas such as Four Fountains De-Stress Spa in Pune offer all the goodness of seaweed in a Body Wrap that balances the skin’s oiliness, helps lighten the skin and add glow to skin. Skin is an important organ that protects the internal tissues from exposure to ultraviolet (UV) radiation, temperature extremes, toxins, and bacteria. Skin problems like brown spots, or dull looking skin can impact your overall confidence. Here we present some great skin care tips that can help you to reduce skin damage and have a glowing skin to boost your confidence. What better than a splash of cold water on your face especially when the temperatures are rising outside? Make it your daily regimen to wash your face 3 to 4 times. It not only washes away the dirt, but also has a cooling effect. You may opt for a face wash with a mild soap. People who have acne problems can go for medicated soaps after consultation from your skin care professional. Fresh fruits and vegetables are great for eliminating toxins and lifting up the quality of your skin. 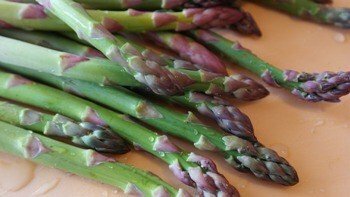 Opt for green vegetables such as spinach, broccoli, and asparagus, which are rich in vitamin A, iron, and vitamin K. Fruits such as orange, grapes and grapefruit are rich in vitamin C that is very important for a healthy glow on skin. Vitamin C also maintains bowel movements and reduces acne on the face. It is always good to keep you skin moisturized in all seasons. Skin has to face outside environment throughout the day. Furthermore, as we start to age, our skin loses its moisture and start to appear dry. Moisturizing the skin should therefore be an essential part of your daily routine, which can help you to reduce skin damage. 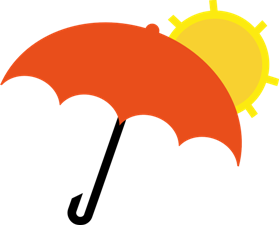 Prolonged sun exposure can result in darkening of skin. However, day sunlight can also cause some photo damage skin to.It is better to wear a good quality sunscreen with a high SPF to reduce skin damage. Sleep deprivation can make your skin look older and tired. Make sure you get enough sleep to keep your skin looking healthy. It is also important to remove all the traces of make-up before going to bed to avoid risk of infections. 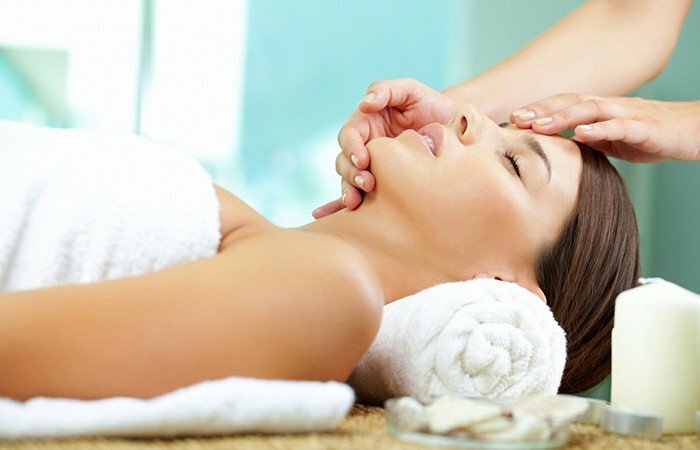 Facial Massage is the most common therapy used for beautification. It is thought to rejuvenate the skin making it look healthy, young and supple. 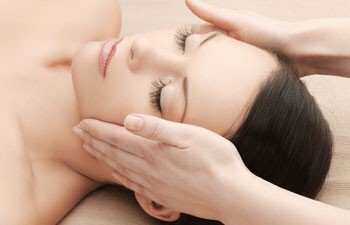 Massaging the face using oil is believed to increase the collagen production which can repair and reduce skin damage and darkening caused due to sun exposure and helps the skin regain its elasticity. Fighting skin wrinkles? Here are some natural remedies you may find in your kitchen cabinet.